← Collins Library Links: Leaving Elsevier, should we stay or should we go? For Damon Young, existing while Black is an extreme sport. The act of having black skin while searching for space to breathe in America is enough to induce a ceaseless state of angst where questions such as “How should I react here, as a professional black person?” and “Will this white person’s potato salad kill me?” are forever relevant. 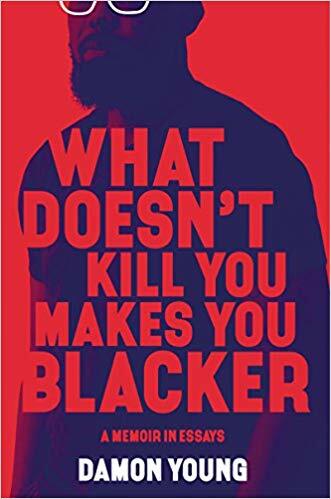 What Doesn’t Kill You Makes You Blacker is a celebration of the idiosyncrasies and distinctions of Blackness and a critique of white supremacy and how we define masculinity.